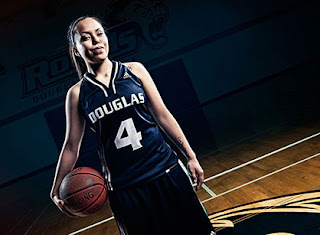 CAREER HIGHLIGHTS: Member of the PACWEST Women’s All-Rookie team (2013). PACWEST Women’s Basketball Athlete of the Week (2014). Meeting fantastic teammates who have turned into lifelong friends. Do you want to play a varsity sport at Douglas? Visit the Royals webpage to learn more.